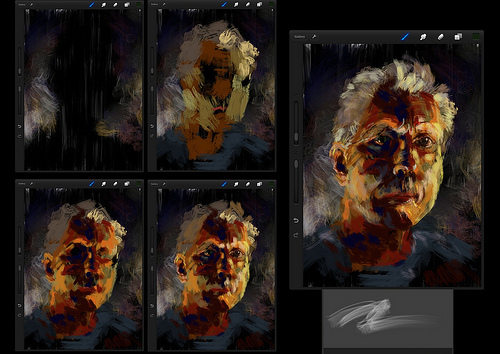 With your tablet, you’ll quickly find your creative zone when you’re working on a painting app. 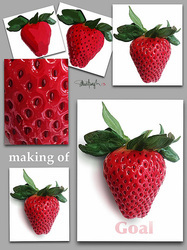 It's obvious, given the natural, intuitive feel of a pen in your hand as you create something digitally. 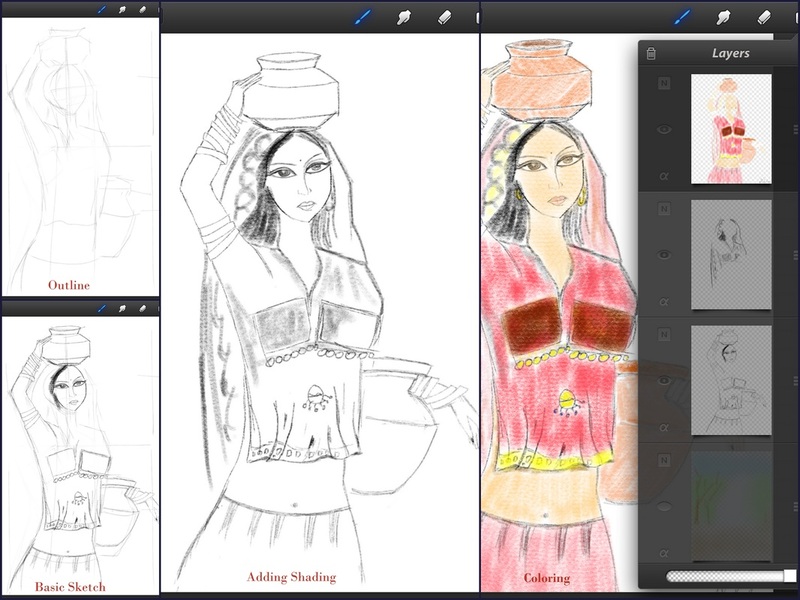 With a tablet, you’ll find all new ways of expressing yourself. And it’s not just for artists, but anyone who has ever had an urge to put pen to paper and see what happens. 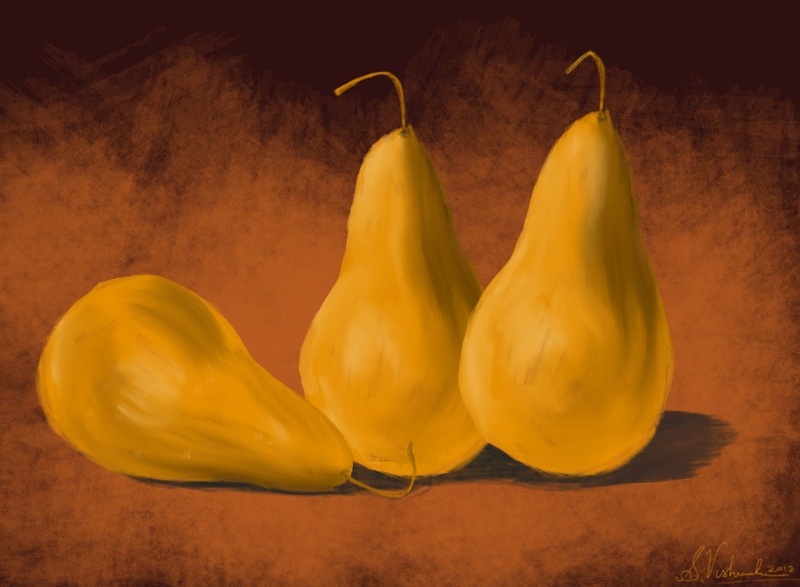 Check out some of the quick tutorials from expert iPad Artist. Working digitally in layers makes it easy to isolate specific refinements while experimenting with new areas of the image and with overlay alternatives. The added power of blending the layers in a wide variety of ways provides endless options that are quick and easy. 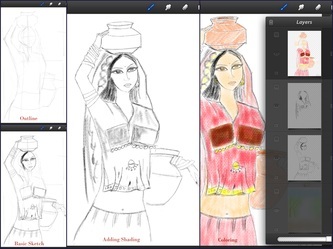 Apps features combined with layers enable artists to change scale, rotate, and warp parts of a drawing to easily fix what would be difficult or impossible to do in the traditional world. 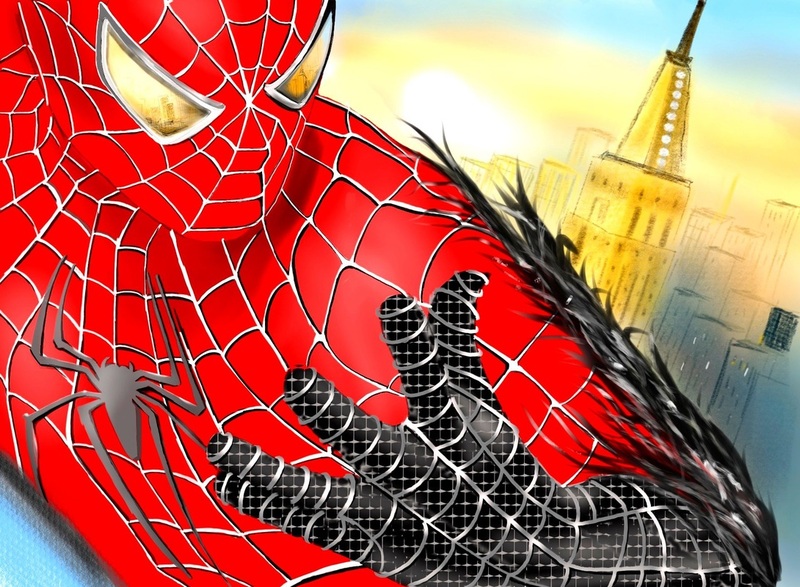 Special effects and advanced digital techniques provide options that are relatively quick to employ. 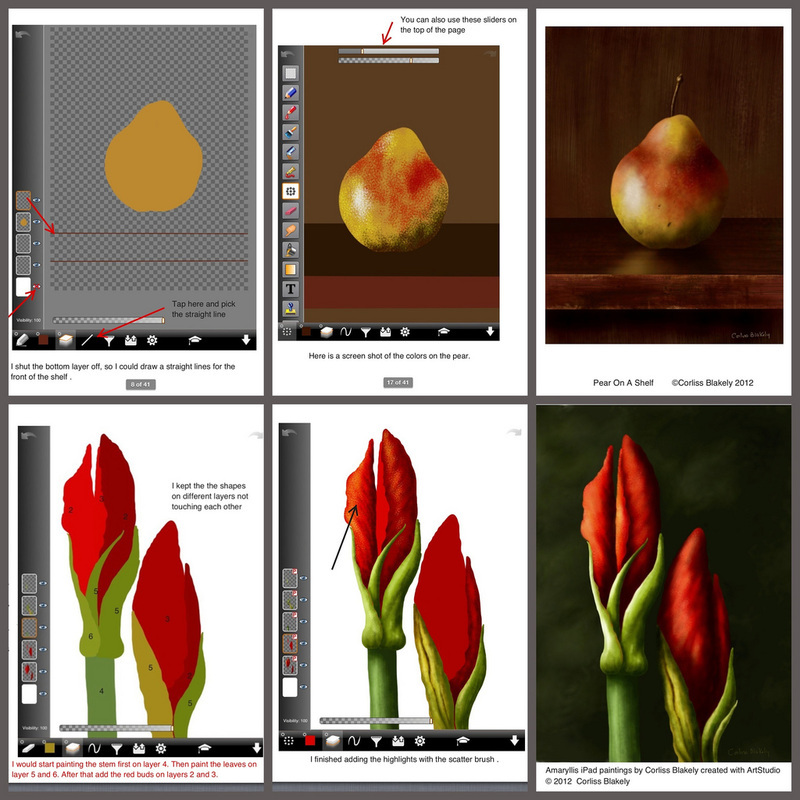 Apps can be combined in interesting ways as artists learn the benefits of using key art tools of various apps. Once you’re familiar with digital techniques and tools, this approach is extremely fast compared to real paint (especially oils and layered or mixed media). Last but not least, digital is “non-destructive,” which means your original digital files are untouched, so artists are free to experiment and explore, making it more comfortable to push boundaries and explore new ideas. 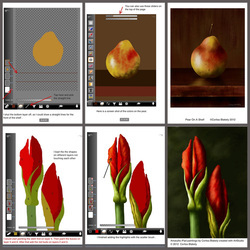 Check out few step-by-step tutorials by our instructors.